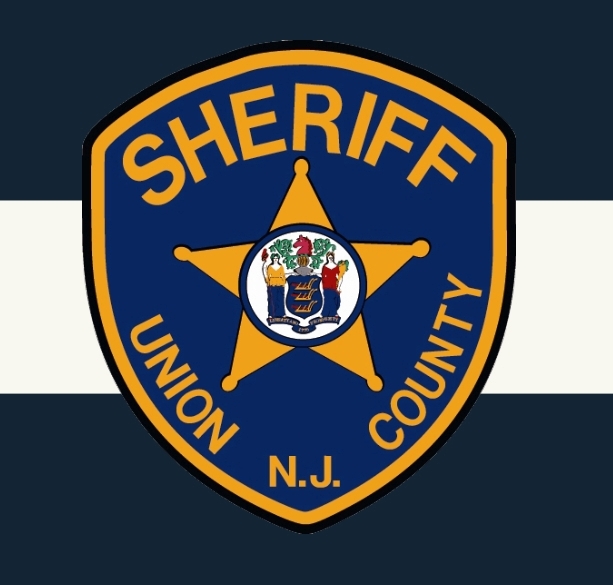 Union County, NJ – Union County Sheriff Peter Corvelli reminds residents that identification programs, including Project Life Saver and Fingerprint on File, are available to help protect family members who may wander away without supervision. The Union County Sheriff has worked in cooperation with Project Lifesaver International since 2003. The initiative was created as a safety aid for persons diagnosed with Alzheimer’s, dementia, autism, Down’s syndrome, and other conditions that make verbal communication difficult. Participants in Project Lifesaver wear a tracking device on their wrist, in the form of a bracelet. If the participant is reported lost or missing, a signal from the device enables law enforcement officers to pinpoint their location. Family members and caregivers receive in-person training from the Sheriff’s Office. The training includes guidance on how to prevent at-risk family members from wandering, how to care for the tracking device, and how to report a lost or missing person. There is a nominal fee for the equipment. Fingerprint on File enables parents and caregivers to obtain a professional record of their child’s fingerprints, for safekeeping at home. In case of emergency, parents can provide their child’s fingerprint card to law enforcement officers. A video recording is also part of the program. The video provides parents with professional documentation of their child’s speech patterns as well as visual identification. The Child Safety ID Kit enables parents and caregivers to create a record of their child’s physical characteristics, including a mitochondrial DNA sample. The EPIC child ID card contains vital information including a photo and thumb print, physical characteristics, important medical information, and contact information for parents and caregivers. For more information or to sign a loved one up for Project Life Saver please contact the Union County Sheriff’s Office at 908-527-4450. For more information about Fingerprint on File, including the Child Safety ID Kit and the EPIC child ID card, contact the Sheriff’s Identification Bureau at 908-527-4950.